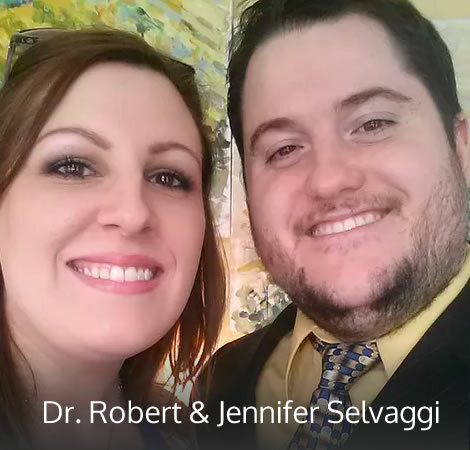 Since 2017, Dr. Robert Selvaggi has been passionate about helping families have a better life through high-quality chiropractic care and therapeutic massage therapy. Care is customized to include lifestyle advice, nutritional counseling and specific exercise recommendations. Call today! Romeo Chiropractor Dr. Robert Selvaggi offers the patients of Selvaggi Chiropractic of Romeo customized care options in pain relief and wellness optimization, with particular emphasis on gentle techniques that provide the results you seek. 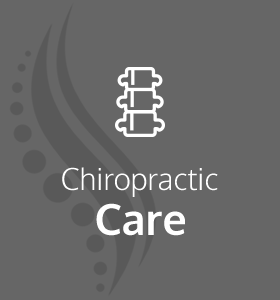 The mission of our family chiropractic care center is to help every patient have a better life. We strive to realize this vision regardless of age, vitality level or current physical condition of those we serve. We have a reputation in the community for state-of-the-art care delivered with a gentle touch. 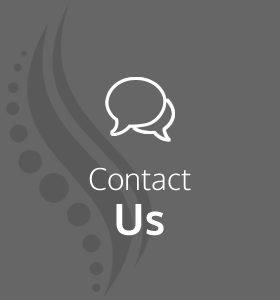 Many of the techniques we offer require no twisting or popping of the spine; our patients enjoy their treatments while feeling relaxed in a comfortable and compassionate environment. Our customized care and attention to detail instills confidence. From children and moms-to-be to physical laborers and grandparents, successful outcomes are our expected standard of care. We’re heart-centered and supportive. Our practice members appreciate the warmth of our office atmosphere and its unique location in a Victorian home built in 1900. We think you will, too! We’re not only in the chiropractic business, but we’re also in the business of building relationships. Dr. Selvaggi is emotionally invested in the well-being of every patient that walks through the door. You can always count on his insight and judgment in helping you realize your health care goals. 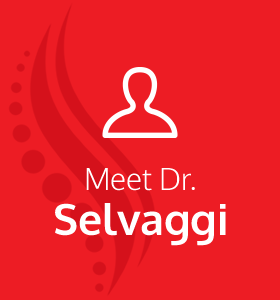 Dr. Selvaggi keeps current on all medical research, and advancements in both medical and holistic treatment. He encourages good communication with his patients, and welcomes your questions on any topic that relates to health. And if those questions are in Spanish? No worries. Dr. Selvaggi speaks Spanish fluently. Extremity adjusting is one of our specialties. 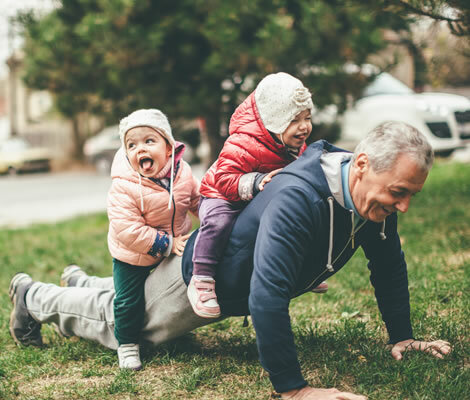 If you’re having difficulty with immobility or pain in the shoulders, elbows, wrists, knees, ankles or hips, you can count on our expertise and experience in adjusting these problem areas. We also offer therapeutic massage therapy and specific soft tissue work. 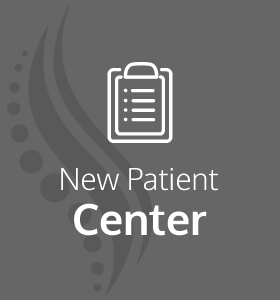 We’d love to welcome you to our patient-centered practice. Same-day appointments and Saturday hours are available; most insurance is accepted. Contact us today for an appointment with our Chiropractor Romeo! We love Selvaggi Chiropractic of Romeo! Highly recommend!